Samsung is reported to be working on a Galaxy Note having screen of 6.3 inch. Samsung has pioneered the segment which is between of a tablet and smartphone, can be calles as "phablet". Earlier devices of this segment failed to attract public, because they were heavy and not user friendly, but there's no such problem with Galaxy Note. Samsung has designed every Galaxy Note keeping the "ease of access" in the mind, which resulted in the bumper sale of Note Series Galaxy Smartphones. 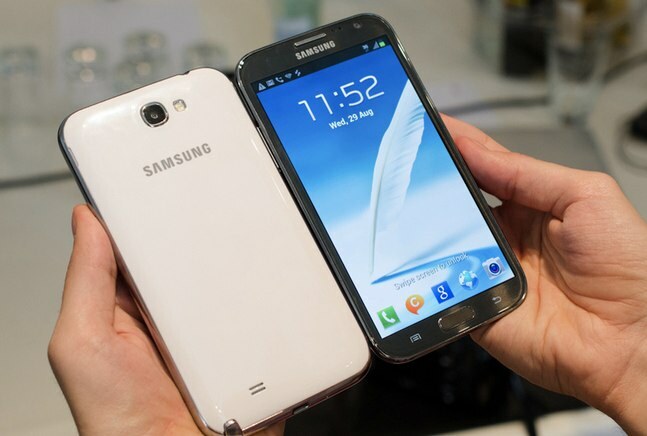 Last month, Samsung reported that it has sold 5 million units of the Galaxy Note 2 in two months. The report has been shown in Korea Times, according to which Samsung has planned to show something special in the upcoming Mobile World Congress 2013, in February 2013. It can be the new Galaxy S IV. Til then we will wait for the new super-sized Galaxy Note.